Tenor saxophonist James Brandon Lewis, along with bassist Jamaaladeen Tacuma and drummer Rudy Royston, delivers a taut, street-smart set, rooted firmly in hip-hop ancestry yet crafted to honor the tenets of inspired jazz improvisation. References to venerated elders from diverse genres permeate both the music and Lewis’ written narrative, including shout-outs to historic hip-hop groups and rap-music forebears like A Tribe Called Quest, Digable Planets and Lee “Scratch” Perry. To make an even larger point about the grand scope of African-American heritage, interspersed throughout are recorded excerpts of Lewis’ grandmother, Pearl Lewis, ruminating on such topics as freedom, faith, family and the power of gospel music. Days of FreeMan is a retrospective album that picks up where Divine Travels ended, further exploring the identity of saxophonist James Brandon Lewis. The album is a soundscape inspired by and channeling, but not duplicating, the fragmented sounds of his early childhood days in Buffalo, NY, on Freeman Street, where his ears were washed with early '90s hip-hop. Through sound, each track explores vital themes of earlier times and today - social, political, scientific and religious. 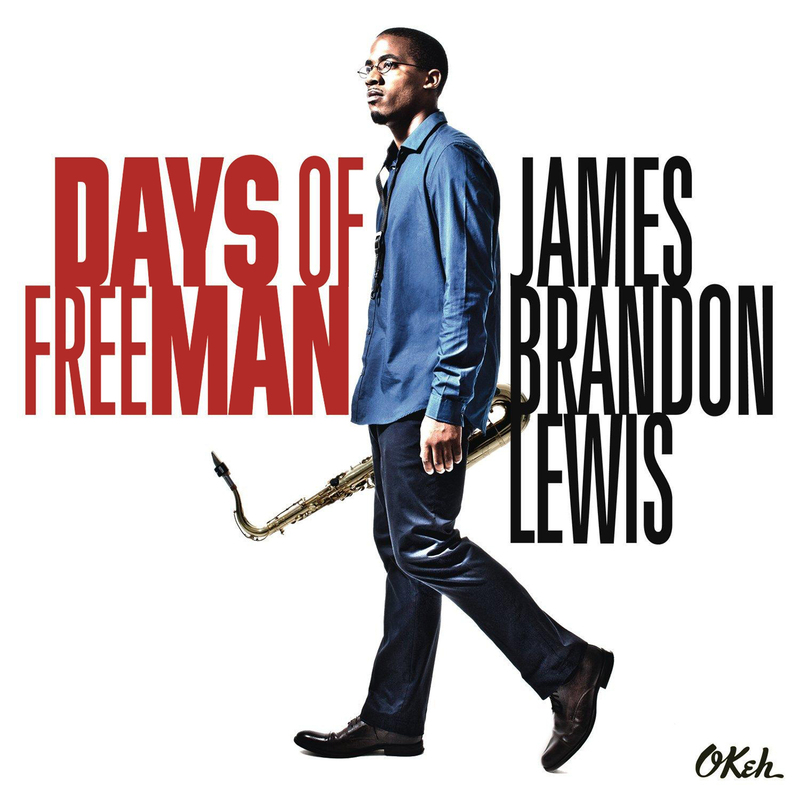 On Days of FreeMan, Lewis is joined by electric bass legend Jamaaladeen Tacuma and drummer Rudy Royston. James Brandon Lewis was raised in the church, which formed the core of the saxophonist's spiritual outlook. While many musicians are inspired by the church, Lewis says that it's most important impact was not musical but personal, laying the foundation for his creative approach. Recorded, Mixed and Mastered by Paul Wickliffe.